A major international engineering firm has thrown its support behind the government’s Midlands Engine strategy, making the West Midlands the focus of its UK growth with a new national HQ. 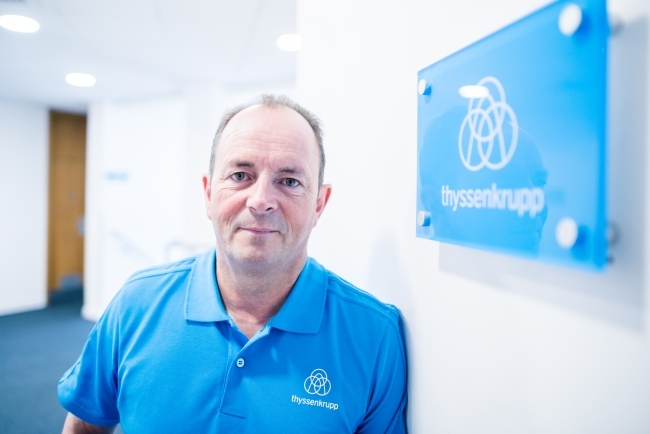 thyssenkrupp AG, which operates in over 80 countries and employs approximately 160,000 people worldwide, has chosen Solihull as the base for its operations in Britain. The firm’s UK head office will coordinate its existing operations across the country in industries including materials, steel and aerospace and will be overseeing business operations which employ more than 2000 people across the UK, including a further 350 at sites in Cradley Heath, Tyseley and central Birmingham. 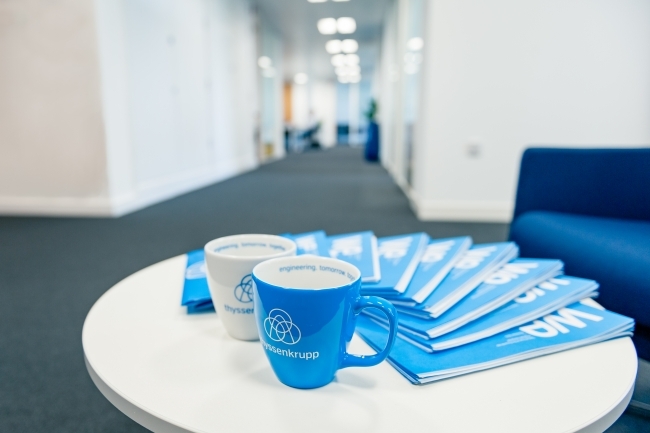 The move to the new HQ coincides with a wider effort to consolidate the firm’s operations under the thyssenkrupp brand, including the launch of a brand new UK website, www.thyssenkrupp-uk.com/. The website offers a convenient index of all products offered by the thyssenkrupp group of companies, creating a joined-up one-stop shop for those seeking industrial solutions. The new website also brings together the latest news and product updates from thyssenkrupp UK, a #engineered blog highlighting interesting projects the group is involved with throughout the world, and a summary of the latest vacancies and career opportunities. “Ultimately these divisions have always had their own distinct identities within the UK, and whilst we want to ensure those brands remain at the forefront of their respective industries, we also want to make sure that all products we offer across our group of companies are easily accessible and recognisable for our customers. To have the new UK regional head office in place is an important step towards that objective.